If you own professional grade lawn care equipment, chances are you have at least one GX120. 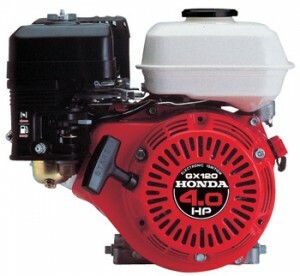 That popularity is owed to Honda’s legendary reliability, but even the best engine needs occasional maintenance. For many homeowners, summer is synonymous with lawn care, and that means ensuring that your Honda lawnmower is in good working condition. Old or worn air filters and spark plugs can result in overheating, power loss, erratic operation, and a failure to start properly. 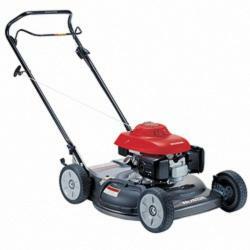 Fortunately, with a few easy steps you can have your Honda lawnmower back up and running like new. 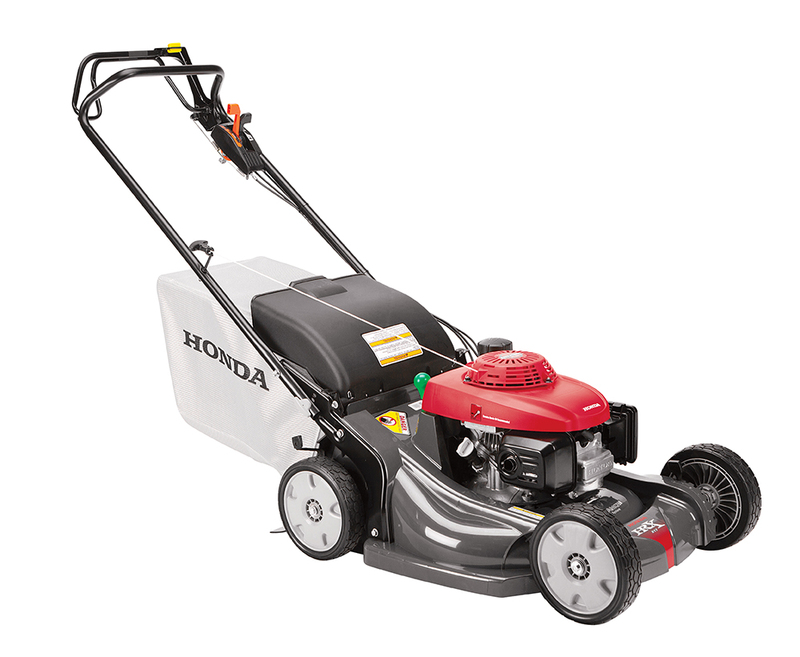 Honda Push Mowers may be started using either the automatic or manual starting procedure, depending on the model of the mower. Honda Push Mowers may include an automatic starter or you may own a model that uses the only the manual starting method. 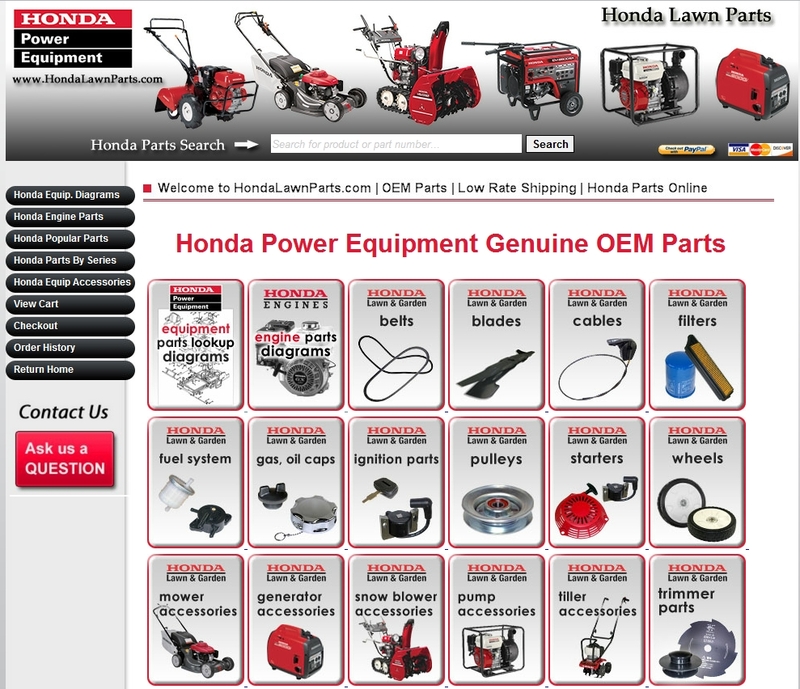 To find Honda Lawn Mower part numbers, use the online Honda Lawn Mower Lookup Tool. The tool may be accessed and used from any standard web browser. You can use the tool from a mobile device, too. 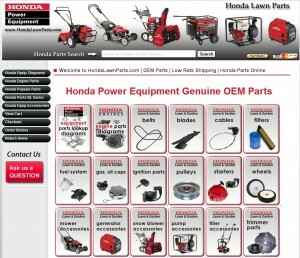 Any Internet connected device with a web browser will enable you to look up a Honda mower part number.